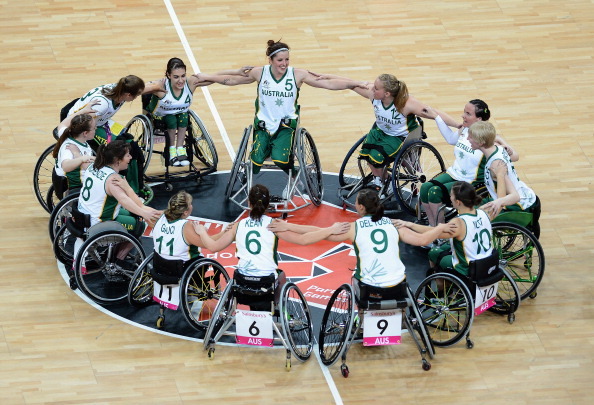 February 17 - Paralympic silver medal-winning women's wheelchair basketball team the Aussie Gliders have retained their Osaka Cup title, going undefeated for the entire tournament. The Gliders won every game of the double round-robin three-day tournament against hosts Japan and Canada to win the Osaka Cup for the fifth time in seven years. Featuring five new team members, the Australians showed similar form to that which propelled them to the gold medal match at London 2012, which they lost 58- 44 to Germany. Despite tasting defeat at the hands of the Canadians at London 2012 in the preliminary rounds, Australia's new-look team took revenge in the opening game, defeating them by 60-55 and again on the final day, taking a comfortable 59-46 win. A 50-43 victory on the second day followed with a 54-48 triumph on the final day against hosts Japan secured the title for the Gliders. Australia captain Shelley Chaplin, who has two Paralympic silver medals and a bronze to her name, was named Most Valuable Player (MVP) as she led her side to victory. 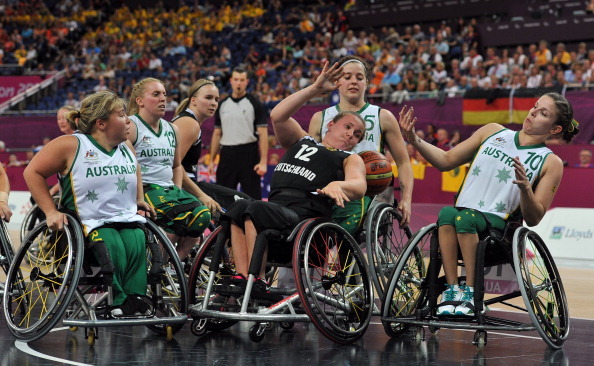 This was the first international tournament for the Australian women's wheelchair basketball team since they won silver medal at the London 2012 Paralympic Games.